Liver and onions can be enjoyed by anyone today. Liver and onions was once considered a delicacy by those who lived in the city, yet the dish was everyday fare for those who lived a more rural life and raised their own animals. Today, liver and onions can be eaten by anyone and is a simple main dish to prepare. Place bacon slices into the bottom of a heavy skillet and fry until crisp. While the bacon is cooking, drain juices from the liver slices in a colander. Remove bacon from the pan and add onions. Cook, stirring often, until the onions begin to soften. Remove onion from pan. Add liver slices and sear on both sides. Turn the heat down to a simmer and cover the pan. 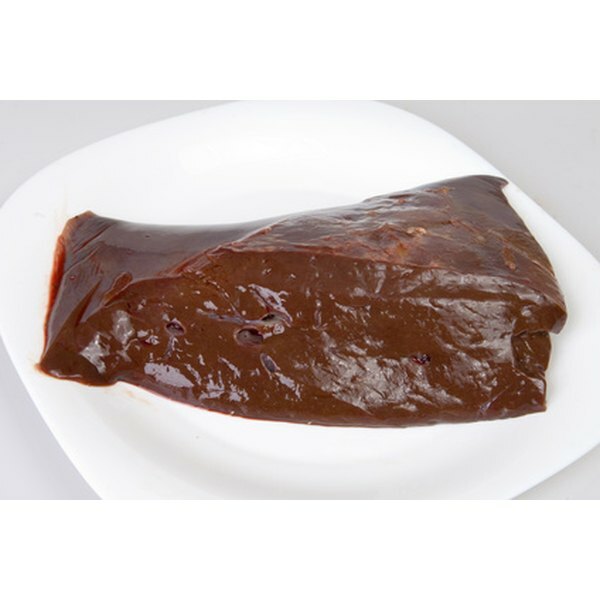 Allow liver to cook 10 to 15 minutes depending on the thickness of the slices. Check for doneness by cutting a slice where it is the thickest. Once the meat is no longer pink, the liver is done. Serve the liver with the onions. Add the bacon if desired. Liver and onions can be seasoned with garlic, pepper or other spices if desired. Hearty home fried potatoes make a great side dish for liver and onions. Overcooking can make liver tough; remove it from the heat source as soon as it is done. Liver is full of vitamins and minerals, especially iron. 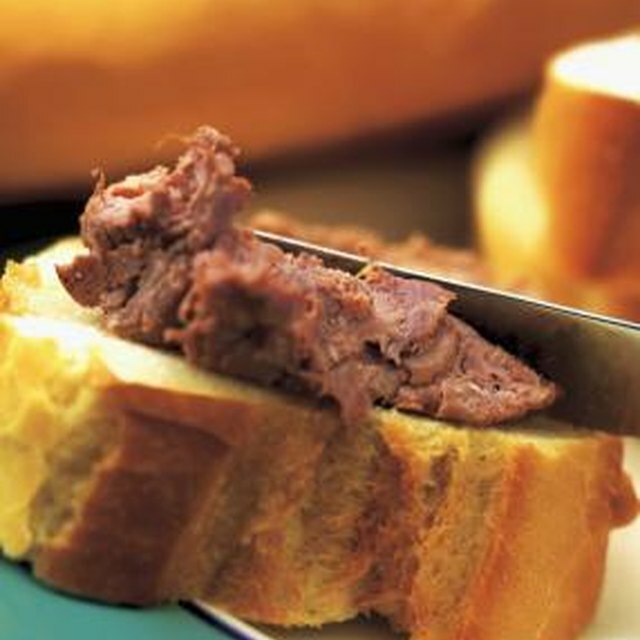 Chicken livers can be substituted for beef liver in most recipes. Adding the bacon back will also add more fat to your final dish.